All donations will go towards the maintenance and expansion of the www.all400s.com web site in an effort to provide useful information on all versions of the AS400, iSeries, IBM i platform. An updated Company List is emailed near the beginning of each month to those who have made a significant donation, and about 4 weeks later that same list is put up on the web site so people can download it for free. Sending it out early to people who have made significant donations gives them a head-start when it comes to using it and is the best way we could think of to say 'Thanks'. The company list that will be posted on the ALL400s web site at the end of this month (12/16), will have over 20,000 company names on it. If you decide to make a donation and would like to get a copy of the list emailed to you each month 4 weeks before it goes up on the web site please include an email address so I can add you to that distribution list. As always, all donations are very much appreciated. We now have over 17,000 companies on the list, with over 3,000 of them having been verified as being on the platform in 2015/2016. We also have links to over 1,000 company web sites so if you're looking for a job you can just click your way down the links to see if there are any openings on their career page. In other news, the 1st phase of the web site is proceeding smoothly. 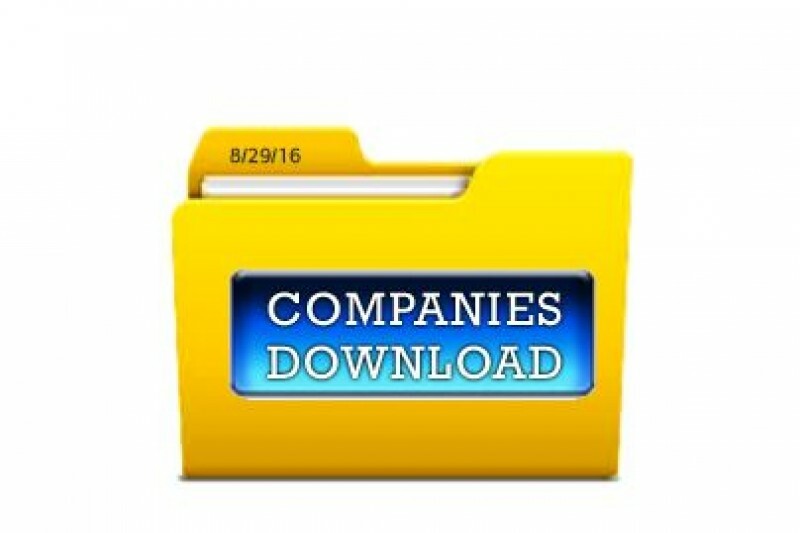 We'll have over 12,000 companies on the Company List that gets put on the site at the end of August. Phase 2, providing a way for people to post their resumes so companies looking for help is also underway. Which brings us to phase 3 - letting companies know the site exists so they'll go there and maybe find some good employees. If anyone has any thoughts on how to speed up getting the word out I'd appreciate hearing them. It looks like I was premature in thinking we'd make our end-of-July target date for the 2,000/month 2 month full-time project. In addition to the money that's been donated here another 400 or so has also been contributed. We'll keep rolling it over until we hit 2,000 so we can try that experiment.